Fashion designing is one of the most prominent industries in India with countless job opportunities creative and artistic students. Who are inspired and like paying attention to detail? It is time to enhance the fashion design career with the INIFD Fashion Design Institute. Nowadays fashion design has become the most popular career choice option for students. Who is fascinated by the charm, money, and fame this industry offers. It makes sure that the fashion industry is an extremely competitive and energetic field, where only the best can hope of making a mark. This should not come as a surprise as education in any sector makes you more talented and as such more preferable for any job. There are also many fashion design institute available in Pune and it can be very difficult to choose the best fashion design institute among them. The selection of the proper institute is even more judgmental for students wanting to register into fashion design courses. Learning fashion design courses from INIFD Institute has a good chance to achieve your dream than learning out from any average fashion designing institute. Creative mind and efforts are more important in fashion designing. But it is your level of education that will change you from your opponent. No matter how capable you are, fashion design institute can be a valuable experience. Learning in INIFD Fashion Design Academy could prove to be a career prospect move as apart from providing quality education and academic surroundings. 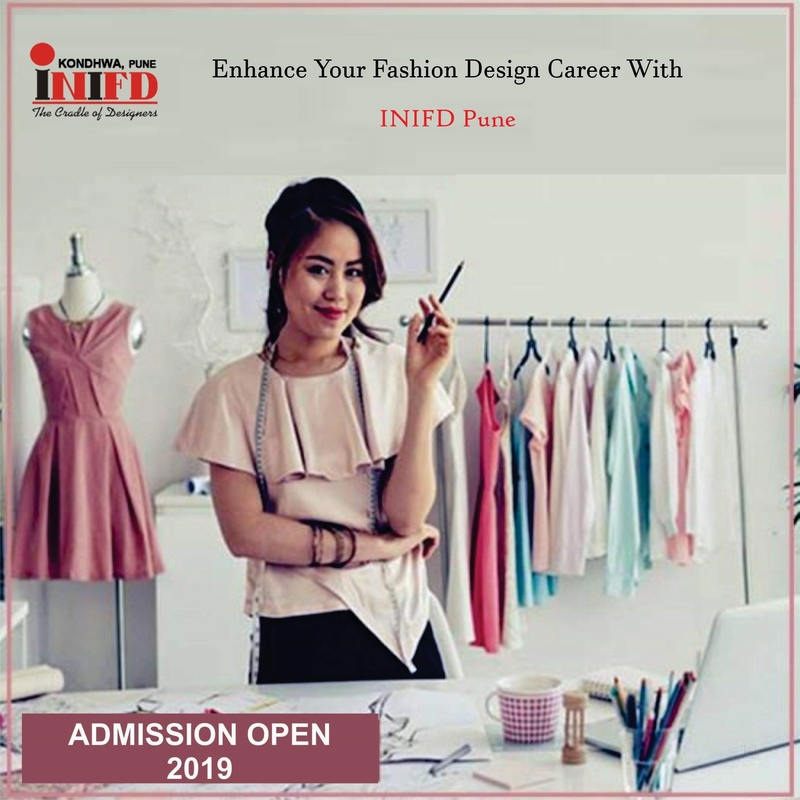 INIFD Pune also helps you to make fashion industry contacts, shine your creative techniques and learn about the latest fashion design tools. INIFD Institute constructs their students to be leaders in the fashion design field. Whether it is designing of apparel, jewelry, shoes or any other accessories, you will learn new things and skills which are going to prove a really crucial moment in your professional life. The academic surroundings and facilities by INIFD Pune are state of the art and equal focus is placed on theory as well as practical aspects of things. Another important fact is that INIFD Institute offers a variety of fashion designing courses according to the student's needs and specification. A student can choose either choose diploma in fashion design or short duration fashion design course. And have to option to do graduate or postgraduate fashion design courses that are highly demanded in the market.